Would-be Pokémon trainers have started their quests to be the very best today with the arrival of Pokémon Go. Pokémon Go rolled out last night on both iOS and Android devices. The hotly anticipated mobile title finally gives players the chance to encounter their favorite Pokémon in the wild. Despite changing some core mechanics that the franchise has been built around, fans have nevertheless been excited to finally experience what it’s like to be a trainer. However, not all players have gotten an opportunity to try and catch ’em all yet. Pokémon Go is currently only available in certain regions, none of which are the Americas or Canada. However, that hasn’t stopped some intrepid people from taking the game’s APK file (tech lingo for an Android app file) and leaking it to the internet. This has given all Android users a chance to get their hands on the title, regardless of location. While it will take a quick Google search or a trip to APK Mirror to find the file, once you have it, most Android phones make it painfully simple to install. As of this writing, Nintendo and The Pokemon Company have been tight-lipped as to when players in excluded regions can experience Pokémon Go. Leading up to this surprise release, neither company has given any official release date. Furthermore, the companion watch that will synchronize with the game also hasn’t been given a street date either. 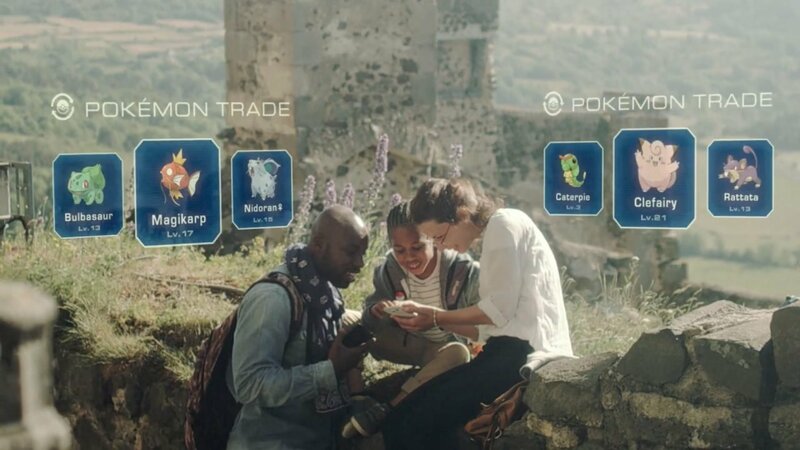 This essentially leaves fans in the dark as to when they can grab their phones, put on their watch, and head out into the world in search of some Pokémon of their very own. Only time will tell if Pokémon Go will have the same longevity or mass appeal as the core games, or if it will have the sharp user drop that Nintendo’s own MiiTomo has experienced. But considering how many children grew up around the world longing to catch and battle their own monsters, it’s reasonable to assume the game will do pretty well.